The mutton renaissance programme was launched in 2004, with the aim of providing further opportunities for British sheep farmers by reintroducing the meat back onto the nation’s plates. At a recent industry discussion held at Westmorland Service Station, Tebay, John Dunning of the Westmorland family business suggested how farmers need to be developing innovative enterprises to ensure margins stay with primary producers. Rhidian Jones, of R.J. Livestock, discussed how hill farmers situated in the Lake District and surrounding areas could make commercial use of mutton, by utilising the access to tourist, hotel and restaurant trade. Mr Jones said: “Hill breeds are suited to mutton production as they are natural grazers and make use of poorer quality forage, which means they do not store unwanted fat gained from hard feed. A sheep intended for mutton production needs to be a minimum of two-years-old, but aside from this there are lots of ways farmers can make the most of various stock. “As a barren gimmer will be almost two-years-old, well-conditioned and have no breeding history, they are a good choice for mutton production. Furthermore, culling those without breeding potential can improve overall flock performance. Instead of taking the sheep to market as a cull ewe, the farmer must analyse prices and decide if it is financially beneficial to sell to a local retailer instead," Mr Jones added. “Keeping wethers on hill farms is another option. The breed must be suited to the environment and the flock will need year round management, but producing in this way can provide some reassurance to the buyer that the end product is consistent. Founded in 1972 by John and Barbara Dunning, Westmorland, Tebay services prides itself on providing local producers with an outlet to sell their products. It works with more than 70 suppliers, situated within a 30-mile radius of the location. 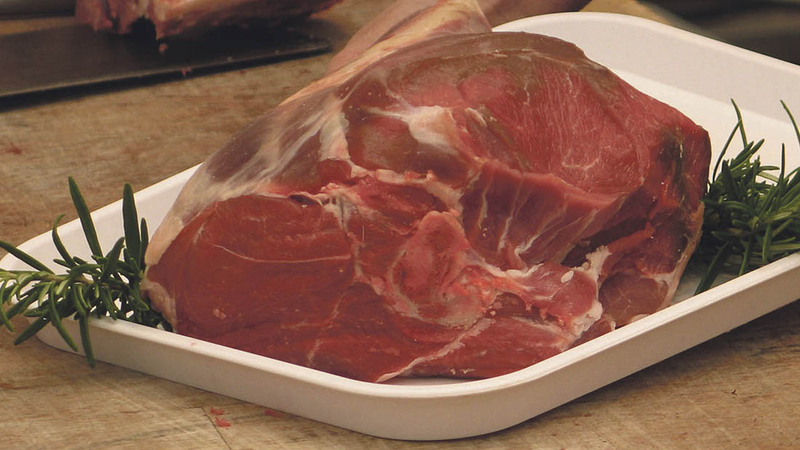 Offered for the first time in the butchery is a selection of mutton products from local hill farmers. David Morland, head of butchery, said four sheep are currently being killed per week, and the meat is proving popular. Mr Morland said: “We are keen to provide our customers with a unique product which cannot be bought anywhere else, focusing on a farm to fork experience. 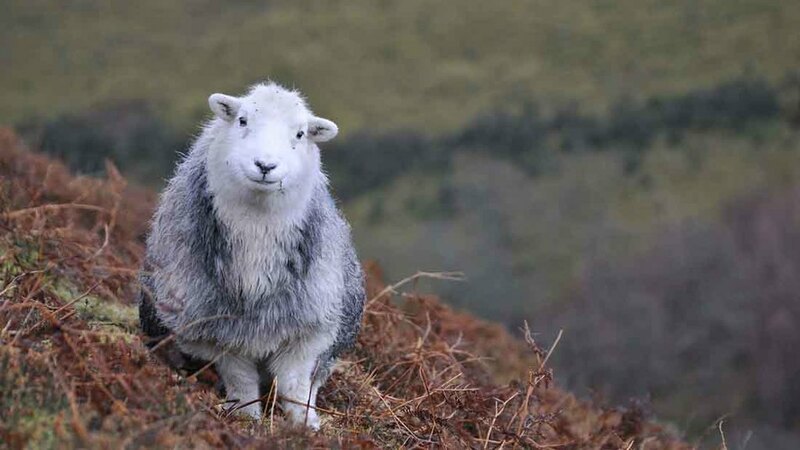 The sheep we choose are all Herdwick wether shearlings from upland farms, which are purposely selected for their ability to farm on natural rouge forage. We ensure all prospect sheep are shearlings, as putting an older animal into the supply chain would be challenging consistency and quality control variables. Shearlings are killed at about 45-46kg liveweight and Mr Morland emphasises the sheep must be ‘fattened for the job’, rather than pushed to make the weight. The meat is hung for about a week, before being presented on the shop front for the buyer to choose their size of cut. Previous Article Scottish independence - Yes or No?